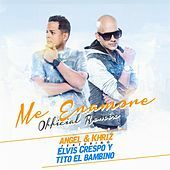 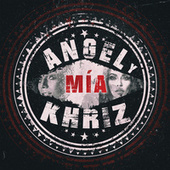 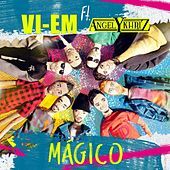 Budding reggaeton stars Angel y Khriz have been generating buzz since Hector "El Father" signed them to his MVP label and featured their platinum single "Cazando Voy" on 2002's MVP. 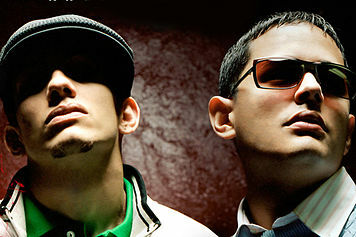 The duo moved from guesting on mix tapes and other artists' songs to releasing their debut, Los MVP's, in 2005. 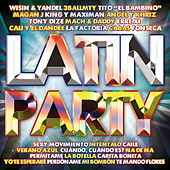 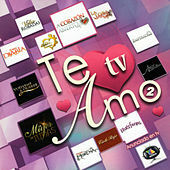 The single "Ven Bailalo" hit big, winning a nomination for Latin Billboard Reggaeton Song of the Year in 2006. 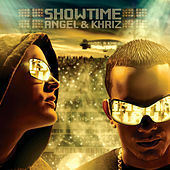 The group moved to Machete for their second record, 2008's Showtime. 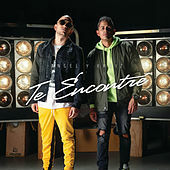 The duo's softer-edged reggaeton borrows liberally from bachata and other regional styles, while their two-voice attack strikes a balance between singing and rapping without losing the edge that makes reggaeton work.